New York, NY, April 19, 2013 – IDGA’s Maritime Homeland Security Summit is approaching fast with only 9 days left to register. 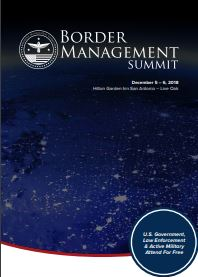 Now in its 11th year, Maritime Homeland Security Summit will bring together high profile leaders from CBP, USCG, USN and law enforcement to discuss the most pressing issues facing the maritime community, from efforts to build new partnerships to modernizing security capabilities. Defending the United States against its enemies is the first priority and number one commitment of the Federal Government. In the maritime domain, this means exerting and safeguarding sovereignty in the nation’s internal waters, ports and waterways, and littorals, as well as protecting vital national interests on the high seas. Admiral Robert J Papp Jr., Commandant, U.S. Coast Guard recently stated "Effective maritime domain awareness requires efficient information sharing that demands coordination among numerous participants at international, federal, regional, state, local, territorial and tribal levels of government, as well as with maritime industry and private sector partners." This timely event will bring together 20+ high profile speakers including RADM Samuel Cox, USN, Director, National Maritime Intelligence-Integration Office, F.R. 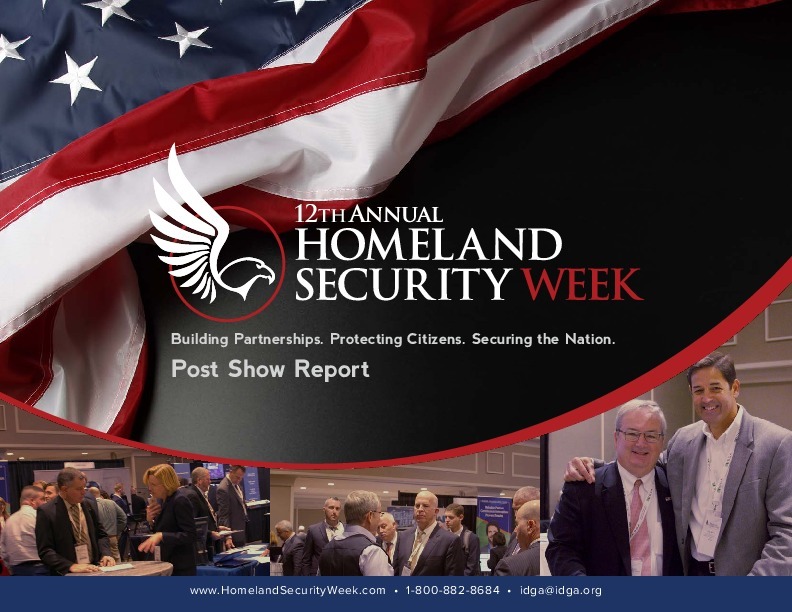 "Joe" Call III, SES, Director, DHS Executive Agent for Maritime Domain Awareness and CAPT Curtis Dubay P.E., USCG (Ret), Director, Executive Secretariat for Intelligence, Maritime Domain Awareness and Information Sharing. 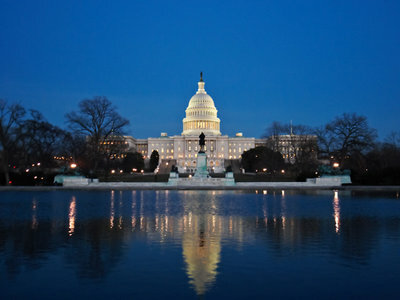 Maritime Homeland Security Summit will take place on April 29 - May 01, 2013 at Tremont Plaza Suites Hotel, Baltimore, MD. Departmental policy makers, uniformed service leaders, law enforcement and industry partners will gather in Baltimore to network, share best practices and explore potential paths to fortify United States maritime security. 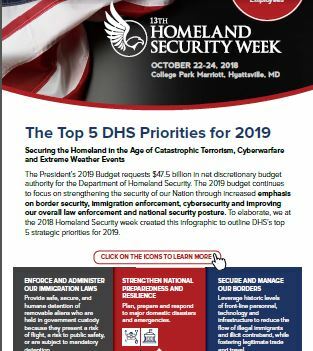 Network with professionals from the homeland security community as they come together to learn best practices, programs and processes for 2013. Meet your future clients within this hard-to-reach community. To access the full agenda or to register for the conference or free presentation theater, visit www.maritimehssummit.com. The Institute for Defense & Government Advancement (IDGA): a division ofIQPCis a non-partisan information-based organization dedicated to the promotion of innovative ideas in public service and defense through live conferences and events. 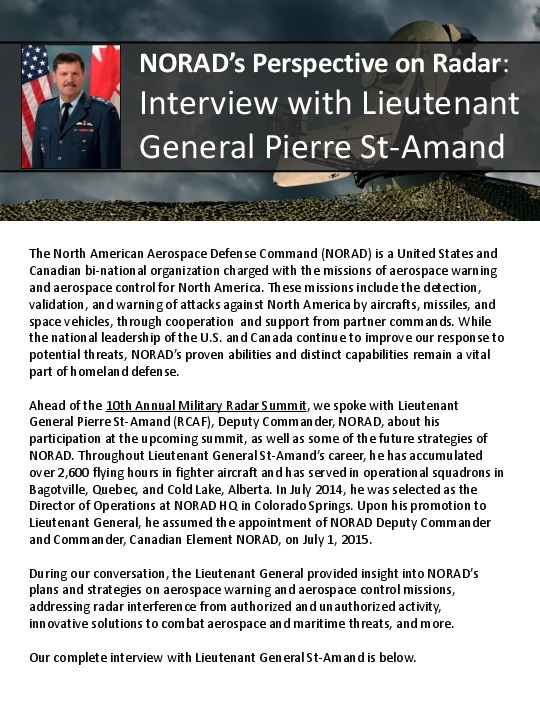 We bring together speaker panels and events comprised of military and government professionals while attracting delegates with decision-making power from military, government and defense industries.